Tim Hyland has basically never left college — and for good reason. That's because Tim is the founder and editor of The College Football Athenaeum, About.com's resident college football expert, and a guest analyst on numerous radio stations including WFAN and Fox Sports Radio. On 11/30 at 12pm ET Tim will be on Deadspin to talk with readers about his lifelong love NCAA Football, answer you questions about the BCS, and help explain the many changes the 2012 season has brought. 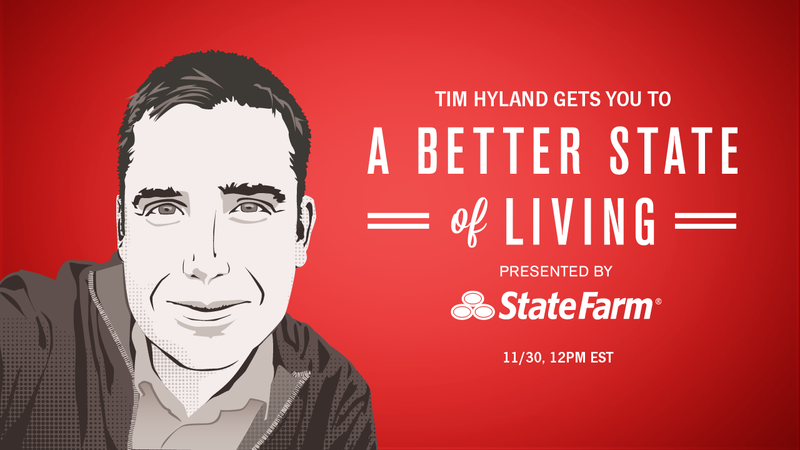 So make sure to head back then, and let Tim help you "score a better state of living."